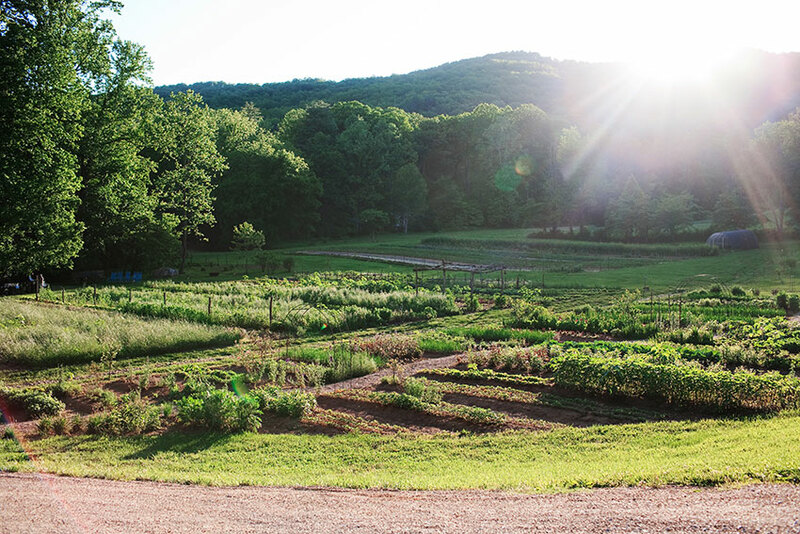 The garden and the kitchen are “dancing partners,” according to a new cookbook from the team behind Blackberry Farm, the luxurious farm and inn in Tennessee. 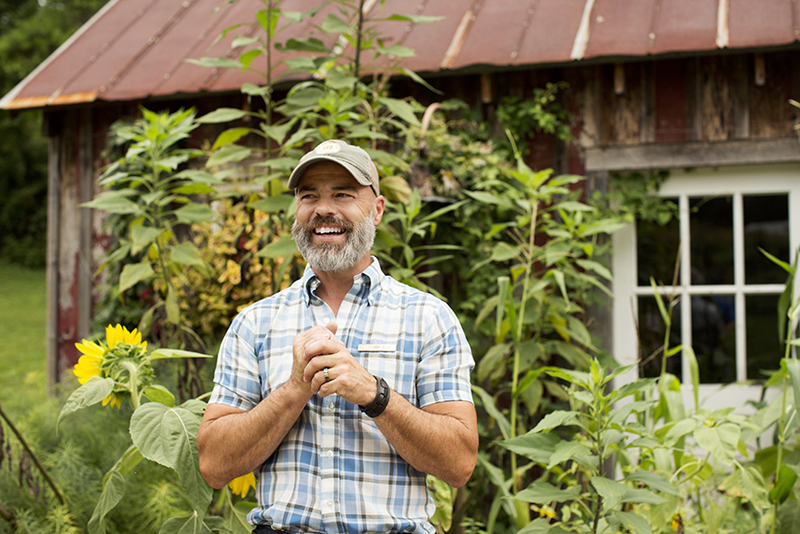 Jeff Ross, farmstead educator and artisan chef at Blackberry Farm, will bring that farm-to-table spirit to the Antiques, Garden & Design Show, April 15 to 17, at the Chicago Botanic Garden. Ross will show how easy it is to incorporate fresh produce and gardening into your life in a lecture, “Eating Between the Rows,” at 11 a.m. Saturday, April 16. “I want to open people’s eyes to the edible food all around them,” Ross said. All lecture tickets include a three-day pass to the Antiques, Garden & Design Show. Ross will show what you can use out of the garden—and it’s not a small list. He targets 30 to 40 items and encourages gardeners to think beyond the obvious to things like the florets of collard greens or other ways to use coriander. “These plants were historically grown as edibles, but that knowledge has been lost,” Ross said. 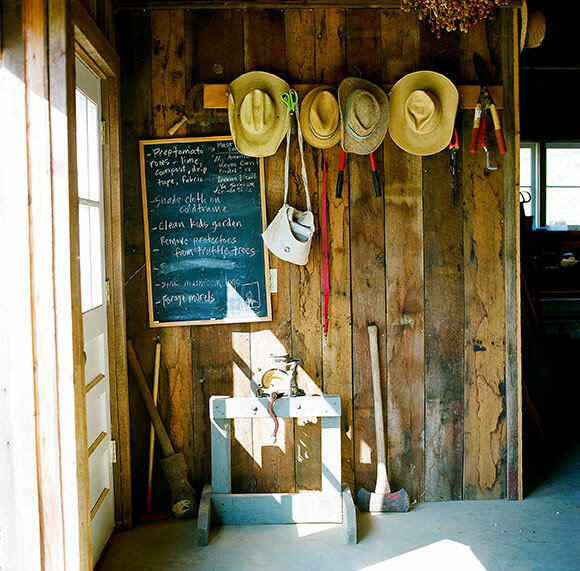 In addition to being a well-known restaurant and inn, Blackberry Farms is a fully working farm. Ross spent nearly ten years managing the gardens at Blackberry; now he helps chefs get more involved in the garden. Even though the farm is a large operation, the lessons learned there can be easily adapted in containers or raised gardens of just a few feet, according to The Foothills Cuisine of Blackberry cookbook. It’s a matter of scale. So, grow smaller vegetables and pick them young. Choose the right plants—such as cherry tomatoes instead of beefsteak for an urban container, or squash blossoms and pick the squash when it is young. The cookbook includes a photo of Ross, in his work overalls, holding a handful of beans. Bush, shell, soup, green—Ross loves them all. “I want that to be my last meal.” It’s further proof that the farm-to-table connection is personal and powerful. During the Antiques, Garden & Design Show, the Garden View Café will feature some items from The Foothills Cuisine of Blackberry Farm, including marbled potato salad with arugula pesto (recipe below), peanut brittle, and a catfish po’ boy. Tips: Use the smallest potatoes you can find. The leftover pesto keeps up to a week or more in the refrigerator; use on roasted vegetables or grilled steak. Preheat oven to 375 degrees. In a large bowl, combine potatoes, garlic, olive oil, salt, and pepper; toss to coat. Transfer potatoes to large baking dish or roasting pan. Tuck the rosemary and thyme around potatoes. Cover the dish tightly and roast until potatoes are tender, about 1 hour. Uncover; let potatoes cool to room temperature. Discard rosemary and thyme sprigs. Meanwhile, prepare the arugula pesto. In the bowl of a food processor fitted with a metal blade, place sunflower seeds and garlic; pulse to finely chop. Add lemon zest and juice; pulse to combine. Add the parsley, half the arugula; pulse to combine. With machine running, add half the oil in a slow, steady stream. Add the rest of the arugula; pulse to combine. With machine running, add the rest of the oil in a slow, steady stream. Add cheese, salt, and pepper; process until smooth. You will have about 1¾ cups. Transfer to airtight container. To assemble: Cut the potatoes in half and divide among 6 serving plates. Tuck in arugula among the potatoes. Scatter the pickled onions, if using. Spoon 2 tablespoons of the pesto over each salad; drizzle with olive oil or bacon fat. Season with salt and pepper. Serves 6. Photos © beall + thomas photography.